Slime is everywhere right now. Kids can’t seem to get enough of it. And there are so many different ways you can make it too. 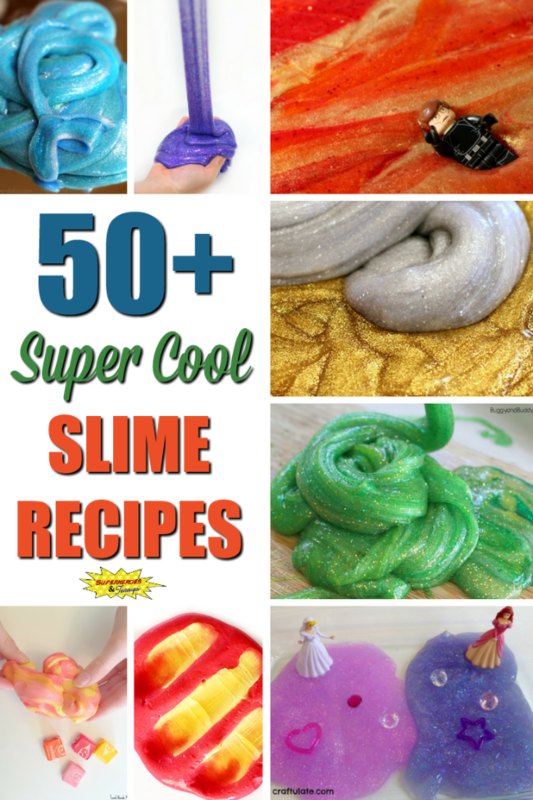 If you are looking for something new to do, here are over 50 super cool slime recipes you can make with your kids. 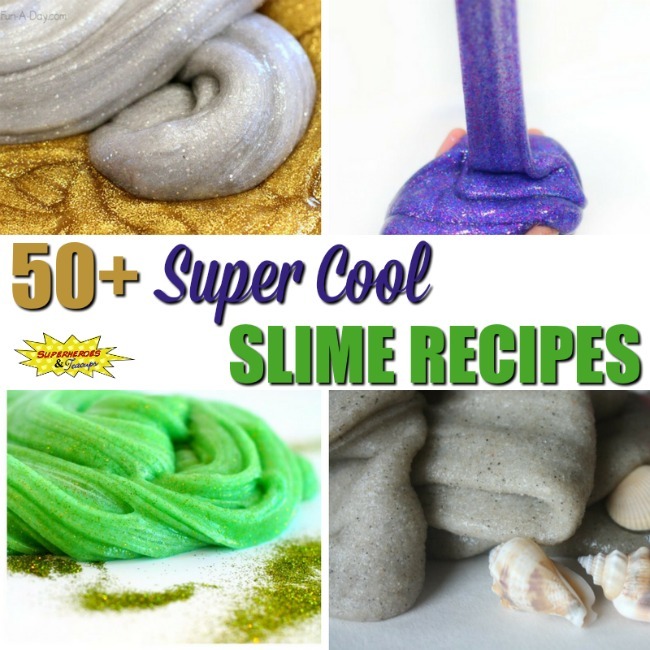 The slime recipes below include some that are easy and some that are a little harder to make. There are even a few that are edible. Enjoy! Does your family have a favorite slime recipe? Tell us about it in the comments below!